Keith Hann - Why Oh Why? : Surely there must be some room at the top for a mere lad of 57? Surely there must be some room at the top for a mere lad of 57? 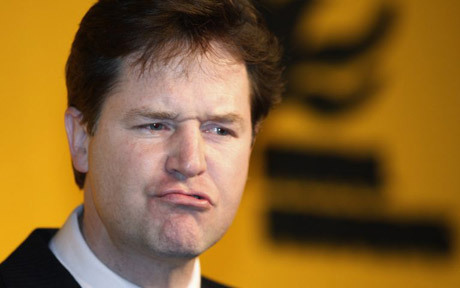 Nick Clegg excited some predictable mockery when he recently referred to rich people living “literally in a different galaxy” when it came to paying tax. Deputy Prime Minister and Lord President of the Council. No, honestly. Sadly it is not so. 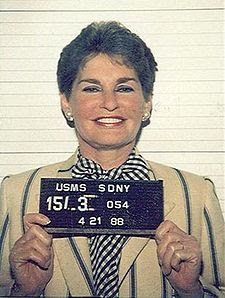 They are very much on this planet, and many undoubtedly share the late Leona Helmsley’s view that “only the little people pay taxes”. And have, as Mr Clegg correctly pointed out, armies of lawyers and accountants dedicated to making this a reality. But those at the top are different in other ways, too: notably in what they contribute in time as well as money. And time, I can say with confidence, is ultimately far more precious. 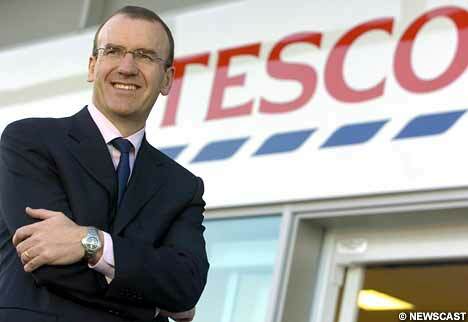 For example, the other day Tesco led the private sector in raising its normal pension age to 67. Yet its last boss Sir Terry Leahy conveniently retired, shortly before the business began to be described as “troubled”, at the ripe old age of 55. The excuse, I keep being told, is that the job of Chief Executive, Prime Minister or even Headmaster is so impossibly demanding nowadays that no one can stick at it for more than a decade. This would at least make my age of 57 the ideal time to apply for a senior position if the same rules applied at the top as everywhere else. But, strangely enough, they don’t. Although we are all living longer, and retirement dates for most of us keep receding, those in the most senior roles just go on getting younger. Aspiration is confined to a 20-year window between leaving university full of promise (for which read inexperienced and unemployable) to being considered pathetically over the hill. We see the results all around us. 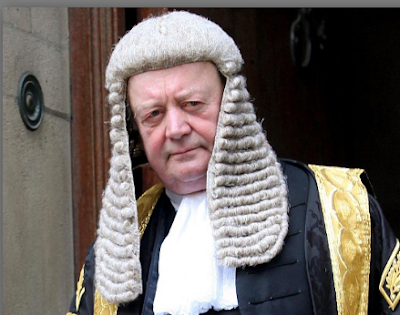 Most of the present Cabinet, with the right honourable exception of Kenneth Clarke, look like children to me. Yet Palmerston was appointed Prime Minister for the first time at 71, Gladstone for the last time at 82. 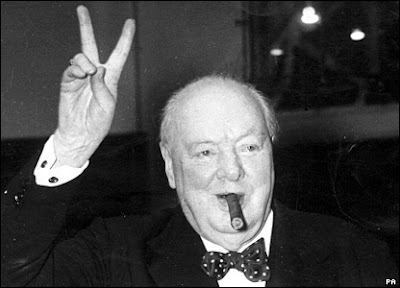 Churchill was 65 when he succeeded Chamberlain in 1940, and 80 when he finally left Downing Street in 1955. We may debate the merits of all these men, and question whether they were on top form towards the end of their careers, but surely few would deny that the political class of 2012 look like pygmies beside them. Similarly, the list of possible successors to Rowan Williams has several men marked down by the bookies as “too old” because they are over 60. There was a time when one could at least rely on bishops and judges bringing the wisdom of age to their vocations, with the added bonus of some easy laughs when they found themselves baffled by the more outlandish aspects of modern life. 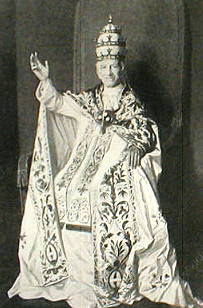 Today it seems that only the British monarchy and the Papacy have room for someone seriously old to play the lead – even though it is so obviously good for the individual filling the role. In the days when cardinals really were walled up in the Sistine Chapel until they elected a new Pope, there was a strong temptation to vote for the oldest and feeblest of their number to give themselves a break. Time and again this granted a spectacular new lease of life to some poor old chap who had been at death’s door until the Pope’s triple crown landed on his head. 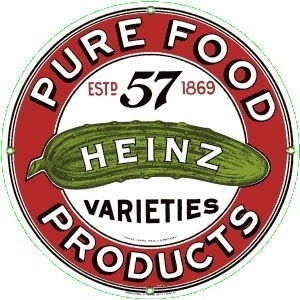 I am under no Blair-like illusions that my best years are ahead of me, but I do feel that it is time for those of us born in the mid-1950s to launch a crusade to make 57 something fuller of promise than simply a number on the side of Heinz tins. In short, I am still eager to get to the top of something: indeed anything. All suggestions will be most gratefully received. I promise to apply myself conscientiously for at least the next ten years, and not to spend a penny of my very reasonable salary on employing sharp tax accountants.